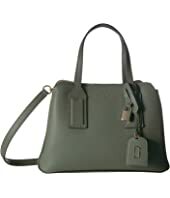 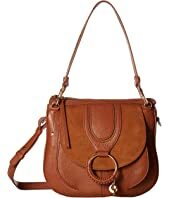 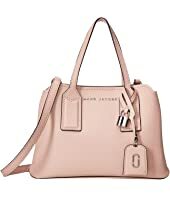 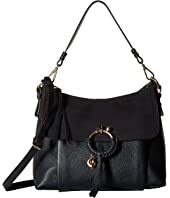 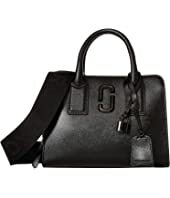 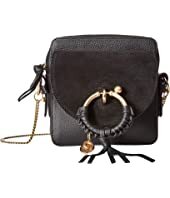 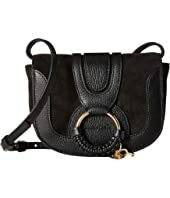 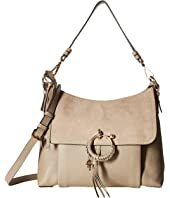 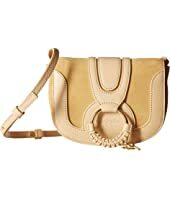 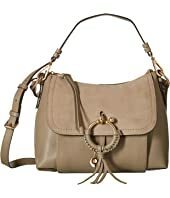 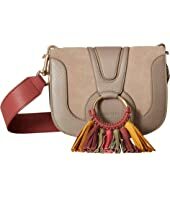 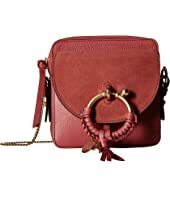 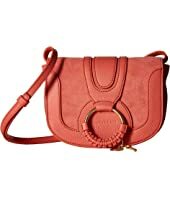 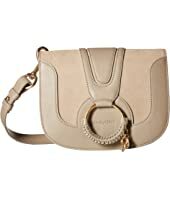 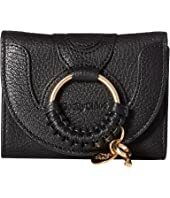 See by Chloe Medium Joan Suede & Leather Shoulder Bag MSRP: $510.00 $434.52 Rated: 4 stars! 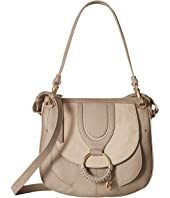 See by Chloe Joan Small Satchel MSRP: $460.00 $333.04 Rated: 3 stars! 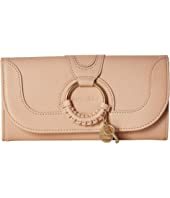 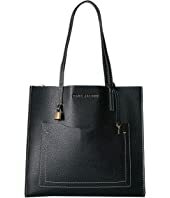 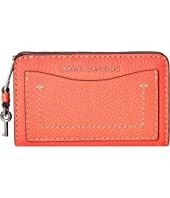 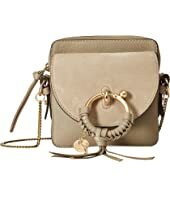 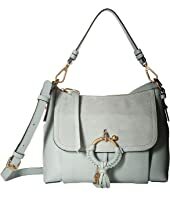 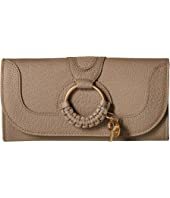 See by Chloe Medium Joan Suede & Leather Shoulder Bag MSRP: $510.00 $337.62 Rated: 4 stars! 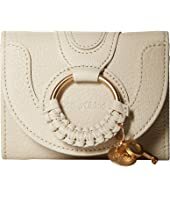 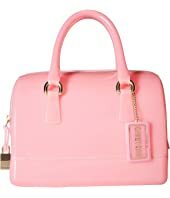 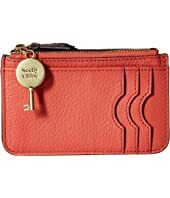 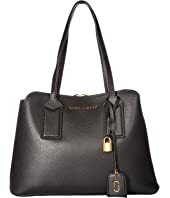 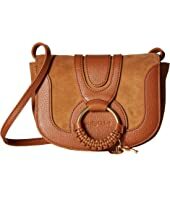 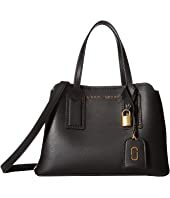 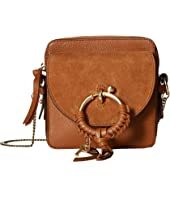 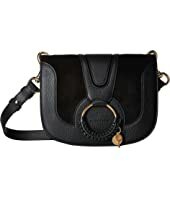 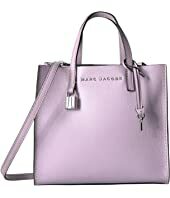 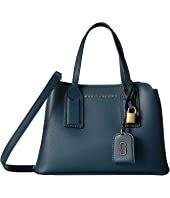 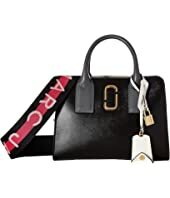 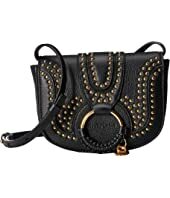 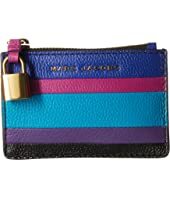 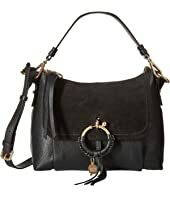 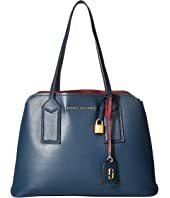 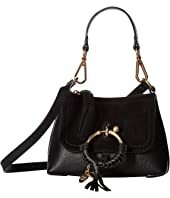 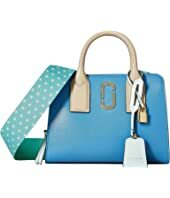 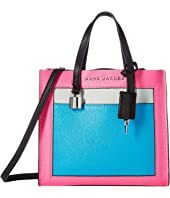 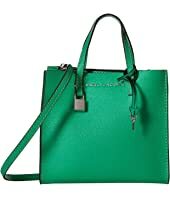 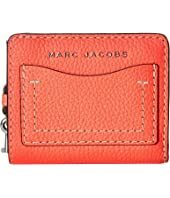 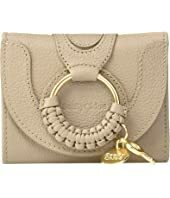 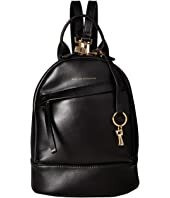 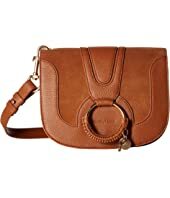 See by Chloe Joan Small Satchel MSRP: $460.00 $414.00 Rated: 3 stars!